A person resident outside India (other than a citizen of Pakistan or Bangladesh) or an entity incorporated outside India (other than an entity in Pakistan or Bangladesh), not being a Foreign Portfolio Investor or Foreign Institutional Investor or Foreign Venture Capital Investor registered in accordance with SEBI guidelines, may contribute foreign capital either by way of capital contribution or by way of acquisition / transfer of profit shares in the capital structure of an LLP. 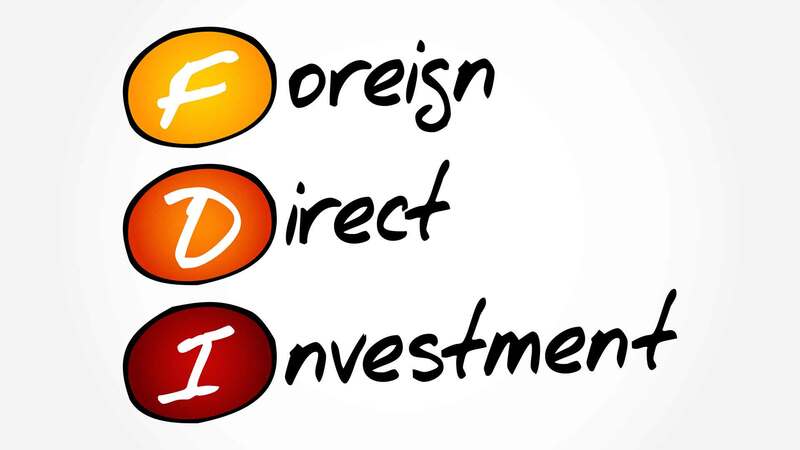 FDI is permitted under the automatic route in LLPs operating in sectors / activities where 100% FDI is allowed through the automatic route and there are no FDI linked performance conditions. An Indian company or an LLP, having foreign investment, will be permitted to make downstream investment in another company or LLP engaged in sectors in which 100% FDI is allowed under the automatic route and there are no FDI linked performance conditions. Onus shall be on the Indian company / LLP accepting downstream investment to ensure compliance with the above conditions. FDI in LLP is subject to the compliance of the conditions of Limited Liability Partnership Act, 2008. A company having foreign investment can be converted into an LLP under the automatic route only if it is engaged in a sector where foreign investment up to 100 percent is permitted under automatic route and there are no FDI linked performance conditions. FDI in a LLP either by way of capital contribution or by way of acquisition / transfer of profit shares, would have to be more than or equal to the fair price as worked out with any valuation norm which is internationally accepted / adopted as per market practice (hereinafter referred to as "fair price of capital contribution / profit share of an LLP") and a valuation certificate to that effect shall be issued by the Chartered Accountant or by a practicing Cost Accountant or by an approved valuer from the panel maintained by the Central Government. In case of transfer of capital contribution / profit share from a resident to a non-resident, the transfer shall be for a consideration equal to or more than the fair price of capital contribution / profit share of an LLP. Further, in case of transfer of capital contribution / profit share from a non-resident to resident, the transfer shall be for a consideration which is less than or equal to the fair price of the capital contribution / profit share of an LLP. Payment by an investor towards capital contribution in LLPs shall be made by way of inward remittance through banking channels; or by debit to NRE / FCNR(B) account of the person concerned, maintained with an AD Category - I bank in accordance with Foreign Exchange Management (Deposit) Regulations, 2016, as amended from time to time. Reporting of foreign investment in LLPs and disinvestment/transfer of capital contribution or profit shares between a resident and a non-resident may be made in a manner as prescribed by Reserve Bank of India from time to time.